Plumbing emergencies are not just common issues such as leaky faucets and burst pipes. There’re more unsettling issues such as clogged drains and broken sewer lines. All these can cause a severe damage not just to your plumbing and sewer system but to your entire property. As a homeowner, you would want to ensure that your home's water and sewer lines are in perfect condition. If there’s a problem with your sewer lines, it won't just cost you a lot of money but it will also affect your quality of life. When it comes to your home's sewage system, regular inspection and St Louis sewer line repair should be given the highest priority. Knowing the indicators that all point towards a problem with a sewer line is a crucial step to take if you want to prevent a plumbing emergency from happening. This means that you have to be on constant lookout for backups of wastewater in your sink, bathtub drain, and dishwasher. The biggest indicator is foul smell and this can even be confirmed further if there’s a stench that can be sensed in your yard. Sewer line damage can happen anytime. One of the most common culprits is an overgrown tree root. If sewer pipes receive gradual pressure, they break apart at the joints and seams and eventually crack your sewer line. 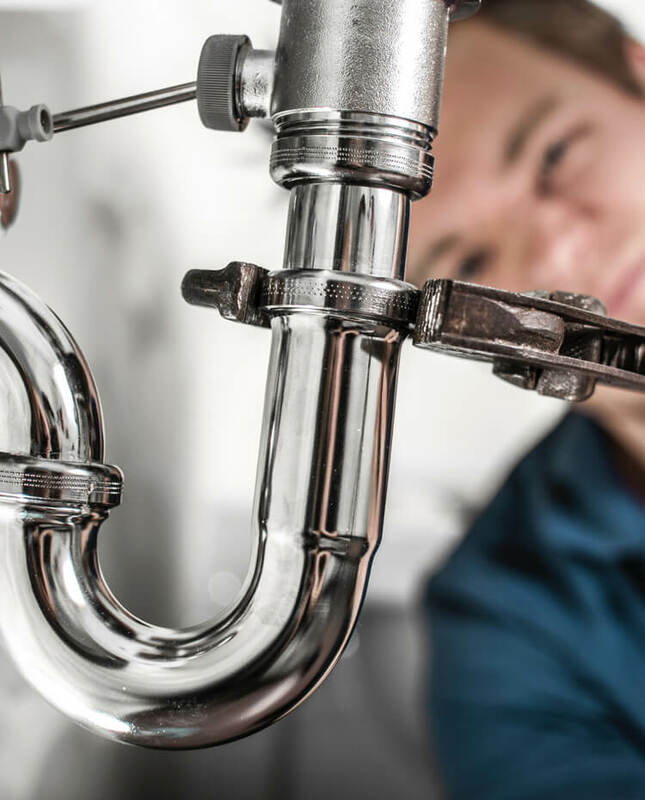 Excessive buildup of grease, hair, oil, and other foreign materials can also weaken your pipes and require you to hire professionals for sewer line repair in St Louis. It’s important that you are aware of the fact that poor installation of sewage systems can cause a sewer line to burst, giving you one more reason why you should only trust professionals when it comes to your sewage system. There are homeowners that when faced with an issue with their sewer lines, they start dumping chemicals to the lines through the drain. This is wrong is so many levels. Work with a licensed plumber by hiring a proper St Louis sewer line repair professional instead.